Can You Install a Fire Suppression System in a Building that Doesn’t Have One? Fire can cause tragic loss of life and costly damage to property. If a building doesn’t have an adequate fire protection system, or doesn’t have one at all, then you could be placing yourself at risk of code compliance violations, loss of property, and even injuries or fatalities. It’s not very common any more to find commercial buildings in Houston that don’t have fire protection systems installed. However, it is still possible for this to be the case, for instance, when you are remodeling an old building or reclaiming a barn or warehouse space and converting it into office or retail space. 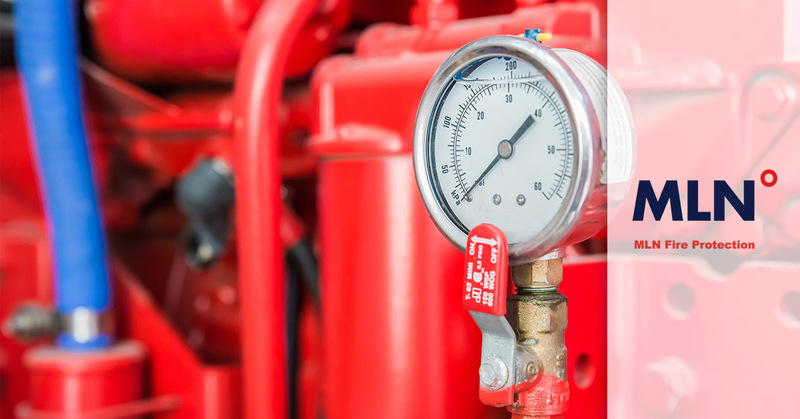 In this blog post from our fire protection company, we’d like to cover your options for installing fire suppression equipment in a building that doesn’t have it. There is something charming and incomparable about an old building. Maybe it has vaulted ceilings decorated with artwork, or maybe it has brick or masonry interior walls or other challenges that make it harder to incorporate fire protection equipment. You’ll need to start with a building evaluation by a fire protection expert who can then develop a plan for the best way to install the fire suppression system. Designing a fire suppression system that works with your existing architecture is one of the specialties of MLN Fire Protection. We use CAD-based software to create a design for your property that meets all current local and state codes. Our designers are NICET-certified and they stay up-to-date with continuing education so that you can always be confident that the design you get will be innovative, follow best practices, and function properly. Fire protection systems share some of the same space in basements, behind walls, and between floors with other vital components of your building’s infrastructure. This requires your fire suppression company to design something that doesn’t conflict or block the path for all the pieces that you’ll need to have in place as part of your remodel. One thing that sets MLN Fire apart is that our company already specializes in creating HVAC and plumbing systems for large corporate buildings, so we are familiar with how to fit every component together seamlessly and efficiently. You don’t want just any general contractor to install your fire protection system. In almost every case, you’ll be better served if you contract the job out to people who are experts in the fire protection industry. Any installation comes with judgment calls and decisions, and someone who has a vested interest in protecting you from fire damage will be better at delivering the excellence and professional service that your building deserves. Getting your fire suppression system installed is only the beginning. Houston has a regular schedule of fire system maintenance, inspection, and testing that commercial buildings must comply with, and once your building is up and running, you’ll also need someone to come out periodically for these jobs. Who better to choose for this than the same people who understand the ins and outs of your system because they are the ones who installed it? MLN Company will be happy to service your system moving forward. 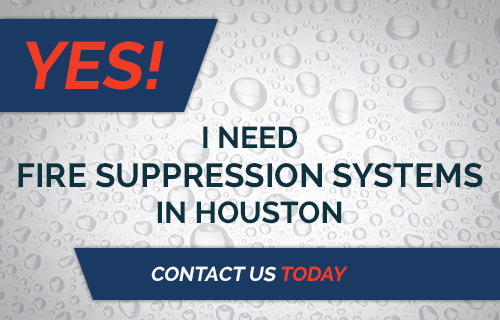 Get started with a fire suppression system today when you contact MLN Fire.